This summer, a team of Archaeology and History students and staff from the University of Southampton will be excavating at Basing House. 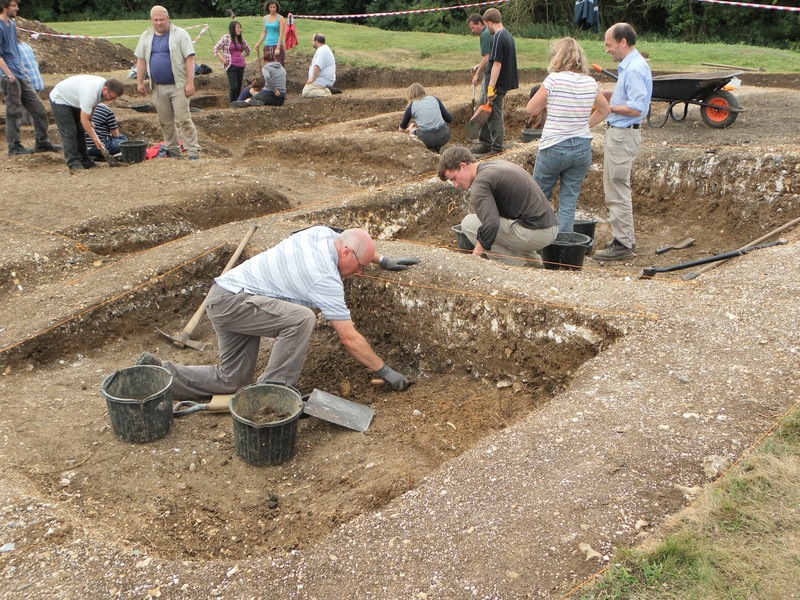 The University will be working alongside Hampshire County Council and the Basingstoke Archaeological and Historical Society to investigate the rich history of this important site. Basing House has a long and rich history, and the team is expecting to find information about the many phases of the site. The team will be looking for evidence of earlier Roman settlement, as well as investigating the Norman motte and bailey still visible on site, and then examining the importance of the house in the Tudor period when it was visited by many of our royalty, a relationship which resulted in the downfall of Basing House in the English Civil War. University of Southampton Archaeology Events Page: http://www.southampton.ac.uk/archaeology/news/events/2013/07/07_basing_house_excavating.page?